With Mitt Romney and other so-called “Establishment” Republicans doing their best to stop Republican Presidential frontrunner Donald Trump, history has shown there could be chaos by the time the convention begins in Cleveland. 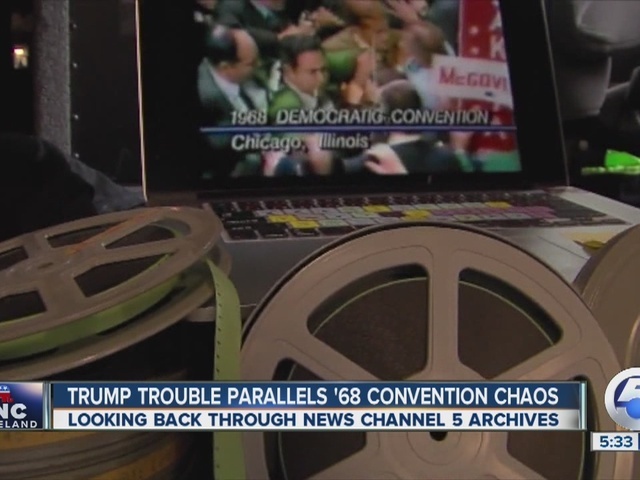 With a fractured party heading into Cleveland, there’s parallels to past conventions, including the 1968 Democratic convention in Chicago. Case Western Political Science Department Chair Karen Beckwith said the movement to stop Trump’s best hope now is a brokered convention this summer. According to Republican Party rules, Trump will need 1,237 of the 1,777 available delegates to secure the party’s nomination outright. As of Thursday, he had 319 delegates, and with future primaries moving to a winner-take-all strategy, that lead could soon become insurmountable for other candidates. That’s why Beckwith said it was a mistake for others, Like Jeb Bush, to drop out so soon. But with several candidates remaining, there is a chance more mainstream Republicans can stop Trump, if he does not secure enough delegates, through a brokered convention. Though not exactly the same, Beckwith does see parallels to 1968, a year of violence, political turbulence and civil unrest. Both Martin Luther King, Jr. and Democratic Presidential hopeful Robert Kennedy were assassinated leading up to the democratic convention in Chicago. Vietnam War frustrations boiled over onto the convention floor that summer, as delegates chose the more moderate Hubert Humphrey over the anti-war Eugene McCarthy. 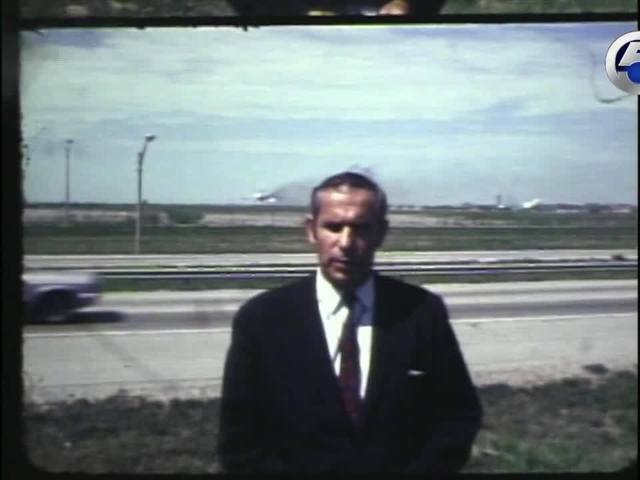 WEWS-TV cameras captured footage of the violence on the streets and protests outside the convention hall. For this year in Cleveland, Beckwith said tensions are similar, but times have changed. “The police were unrestrained, poorly trained, undisciplined,” she said of the violence in Chicago. Beckwith said Cleveland police have demonstrated they can peacefully handle large crowds, but she said there will be unknown factors.